We worked hard to make WP-Lister easy to use but flexible. 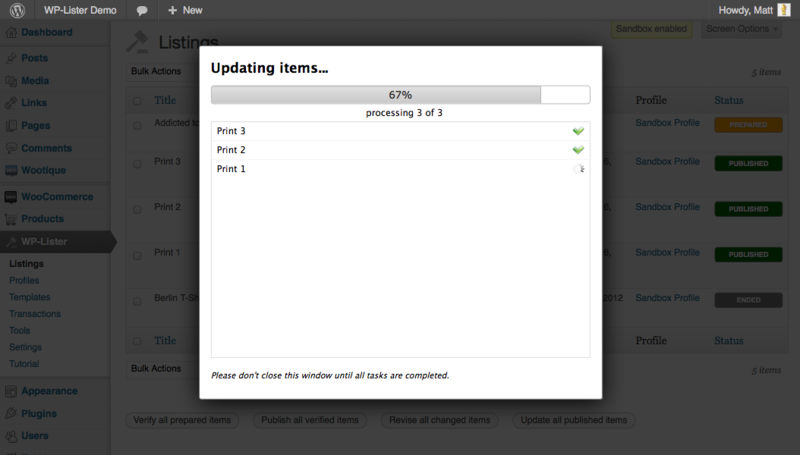 The workflow of listing items requires not a single click more than necessary. 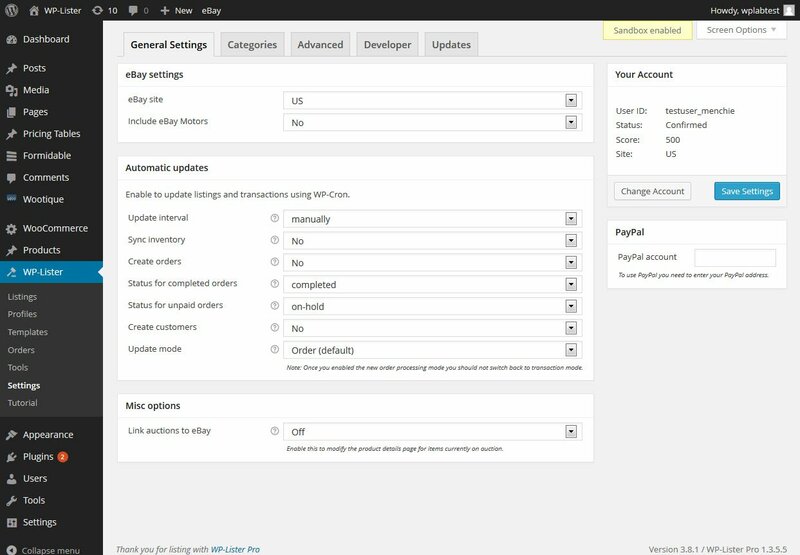 Due to its tight integration in WordPress, you will will feel right at home. 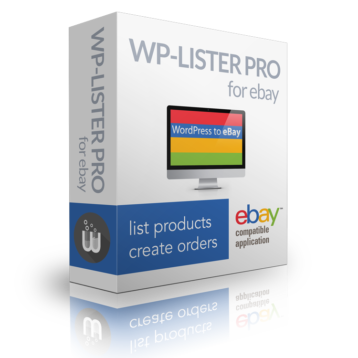 Go ahead and download the free version from wordpress.org or buy WP-Lister Pro for eBay right away. 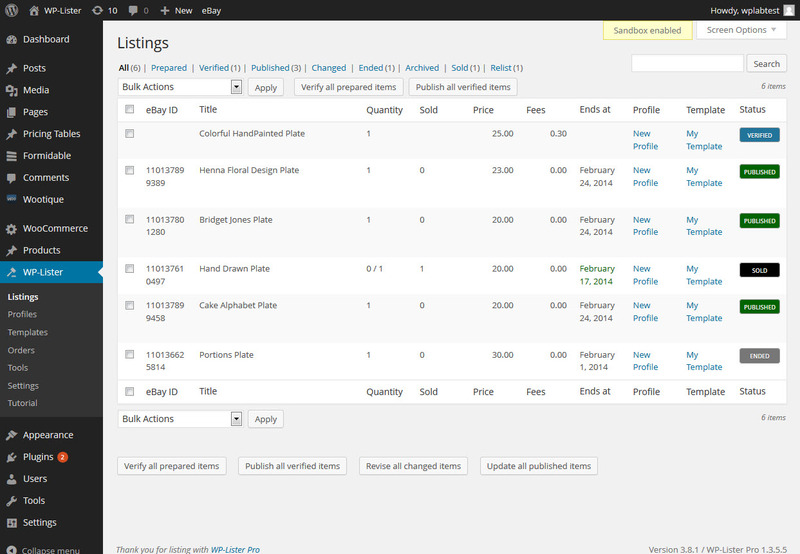 Have a look on the feature comparison to see how WP-Lister Pro can save you even more time. single language site – multilingual sites are not supported and neither are multisite networks! If you have any doubt whether WP-Lister Pro will work as expected on your site, please check out the free version before purchasing WP-Lister Pro. You are welcome to submit your own feature request or tell us about your priorities.